For quite some time I’ve played around with the idea of memory keeping, but there were THREE THINGS keeping me from committing. OBSTACLE #1: I was the feeling that I needed to track something everyday. My life is busy but it’s not always full of things I want to highlight. SOLUTION: I came up with my “BIG 3”. What were the three most significant things that happened in my week? This could include date night, devotionals/scriptures, fun moments or special events. So instead of seven days worth of photos, you only need THREE things to focus on. OBSTACLE #2: I struggled with the thought, "how do I show my personal style or flair?" SOLUTION: I decided I would try out different layering techniques with a mix of stickers, Soft Spoken™️ and different punches. This really allowed me to put my stamp on the spread. OBSTACLE #3: I didn’t want a lot of writing in my spread. I wanted the photos and dates to speak to the event. SOLUTION: I decide to use #hashtags and quote stickers with minimal writing to tell the story behind the photos. This also allowed me to have some 'white space.' I feel some white space brightens up my spreads. Before reading this blog post you may have been on the fence about Happy Memory Keeping™ (aka memory planning.) It is my hope that the "BIG 3" will help you jump in and give it a shot. Remember it’s your 'story book.' You can write it any way you like! 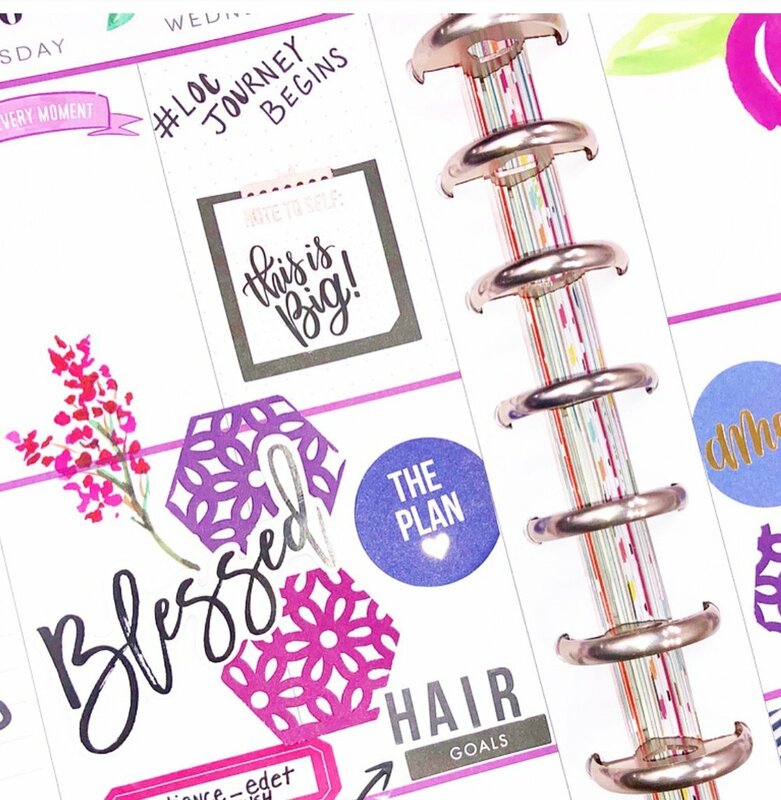 That’s the best part about the Happy Memory Keeping™️ Planners. You can customize them to fit YOUR needs! I would love to hear how using these TIPS (the "BIG 3") has helped YOU in your memory planning! Share with me by commenting below! Feeling inspired? 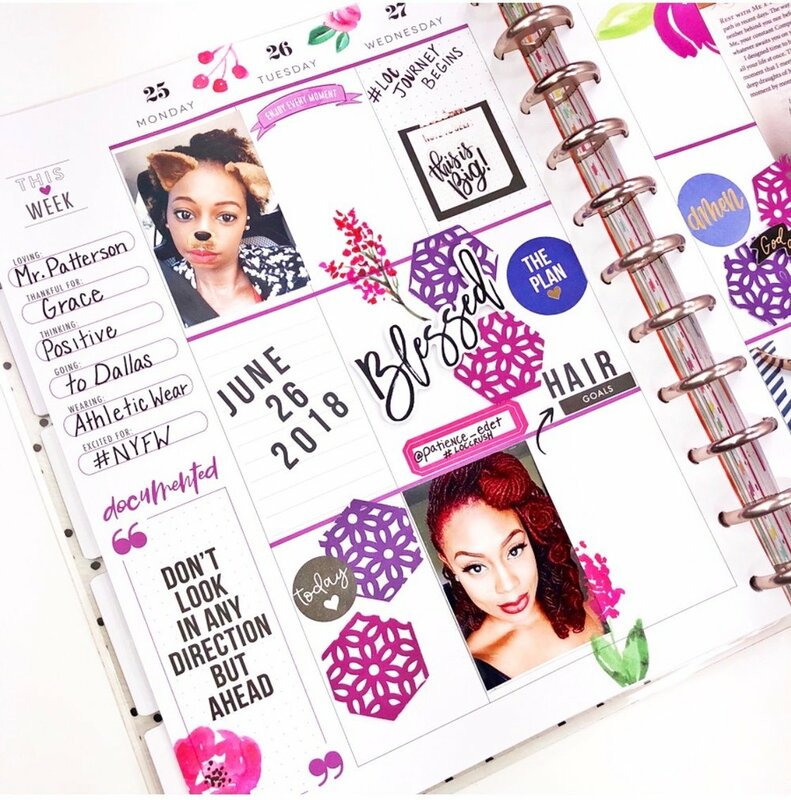 Head over to Instagram and give Nita (@neatlyplanned) a FOLLOW to keep up with all her Happy Planner® creations!